Microsoft last updated its Surface Pro lineup in the month of June, 2017. The Redmond fans have been eagerly waiting for a newer version of it but it looks like people keen on buying a newer model will have to wait a little longer. According to an article written by ZDNet’s Mary Jo Foley, Microsoft is planning to release the next Surface Pro i.e the Surface Pro 6 in 2019. Specifically, the Surface Pro 6 won’t be hitting the stores until the mid of 2019, according to the report. Mary also states that, Microsoft is planning to overhaul the design of the Surface Pro line. It’s not mentioned as to what exactly the company will be changing – will it be bezel less? It’s up for speculation. 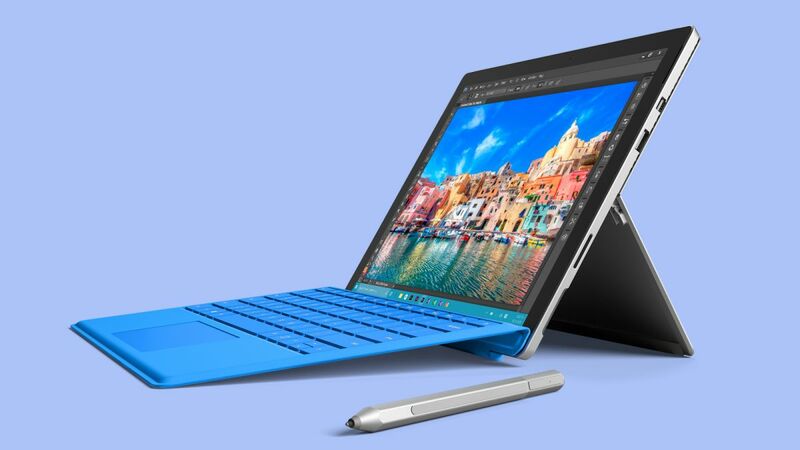 Microsoft has stuck to the current design of the Surface Pro for a very long time now. Over the years, the company did make some changes here and there to improve the usability of the device and general stability but drastic design changes haven’t been its cup of tea. It could all change with the upcoming update; with the new cloud-driven company’s renewed efforts and sheer hard work. Apart from the Surface Pro line, rumours have also been swirling around the Surface Laptop; its expected to release later this year with updated internals: Intel’s latest chips. Microsoft recently released an updated version of its Surface Book, the version 2 which sports the fast and reversible USB-C ports. However, the other Surface products don’t have the USB-C ports; it’s unclear whether as to the upcoming Surface Laptop will sport them. Microsoft is also rumored to be working on new sub $400 tablets. According to leaked reports, the company plans to compete with the new iPad and budget oriented Chromebooks with cheap Surface tablets. They are expected to sport 10 inch displays with USB-C support.